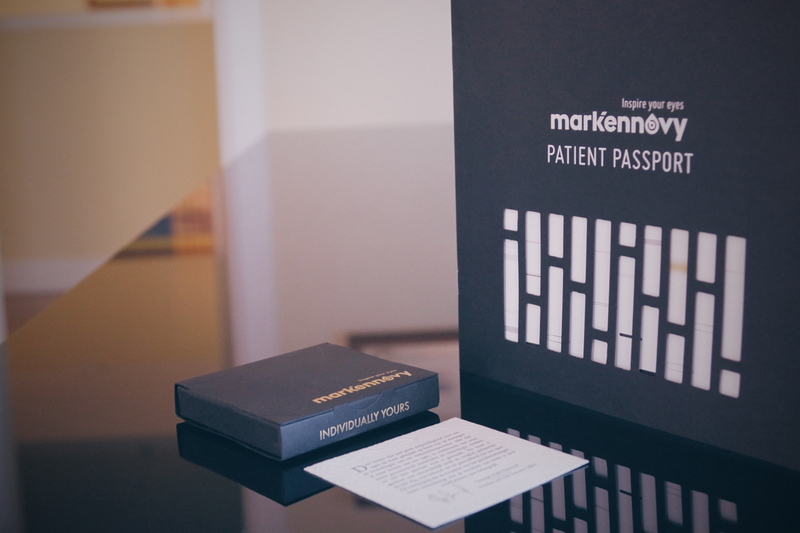 One of the primary features of Individually Yours gives you the option to engrave your patients’ name on each and every box. 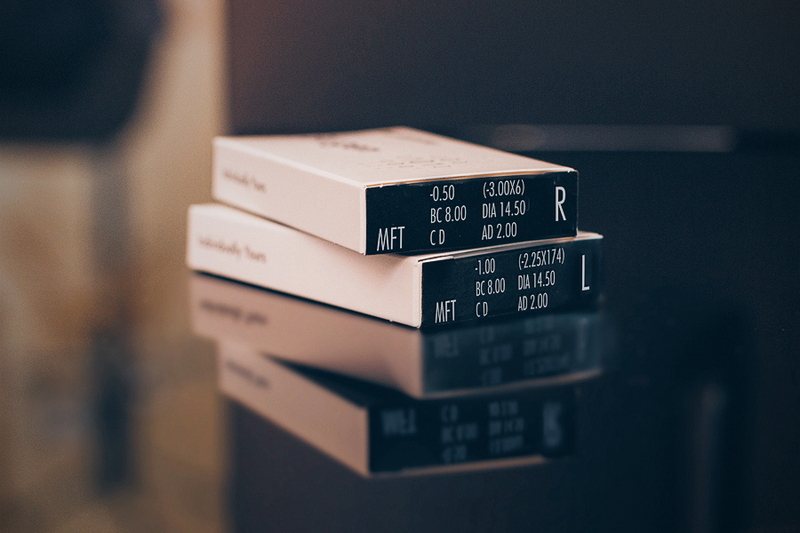 We also engrave for which eye, left or right, is every box of lenses. This not only makes lens handling easier for your patients throughout their wearing experience, but also for you when fitting our lenses. After all, your attention to providing the best fit possible should not become interrupted by discerning which lens is for which eye. 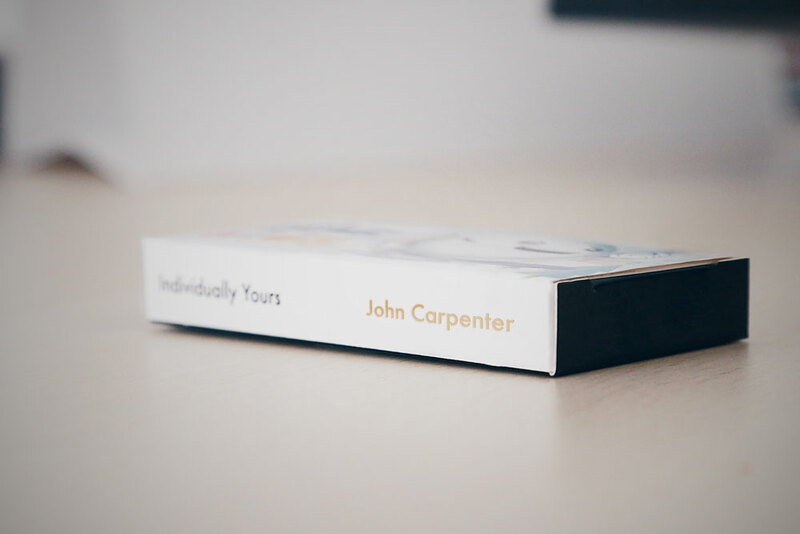 Each set of boxes for your patients is carefully placed in our Individually Yours packaging for safe shipping. After the final fit, the box becomes an attractive storage folder for your patients’ lenses and wearing regimen. Every Individually Yours box comes with a personal note from our founder. It’s a reminder of our dedication to quality, the human factor behind every mark’ennovy contact lens and our local, family-oriented roots. 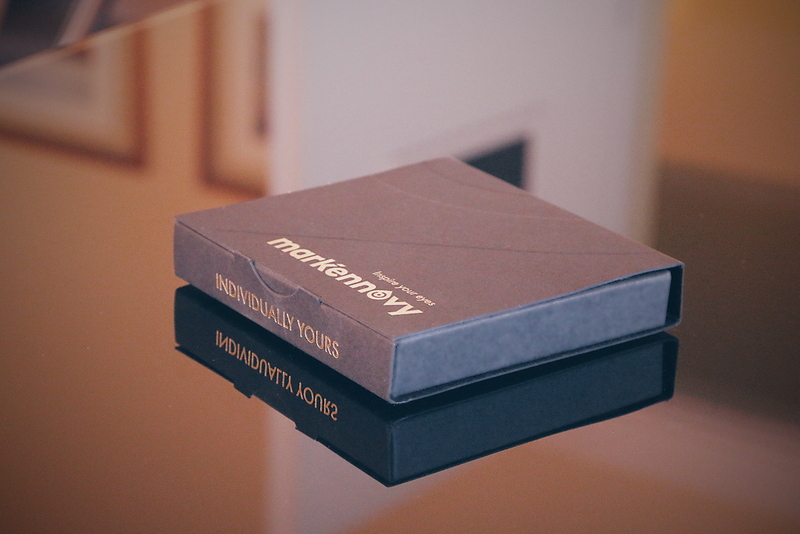 Our Individually Yours suite is constantly evolving. Contact your Business Account Manager to learn more about Individually Yours and its benefits for your practice.